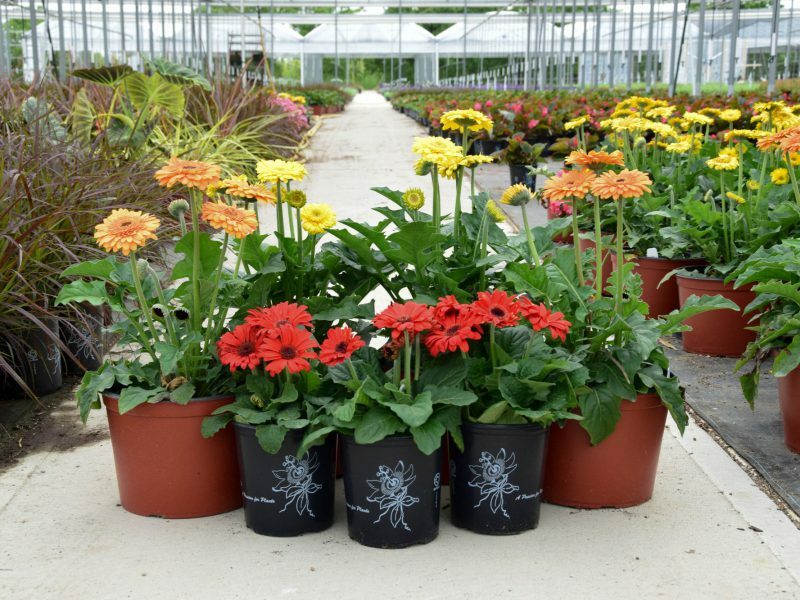 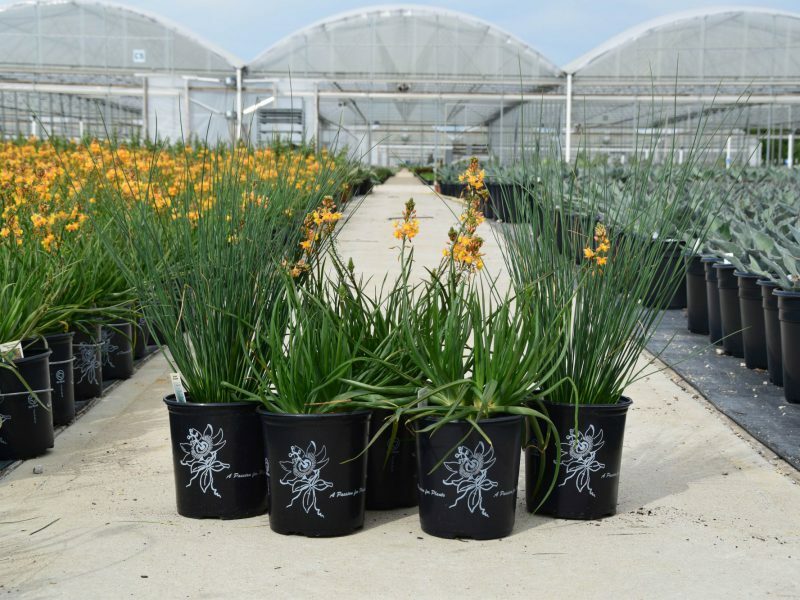 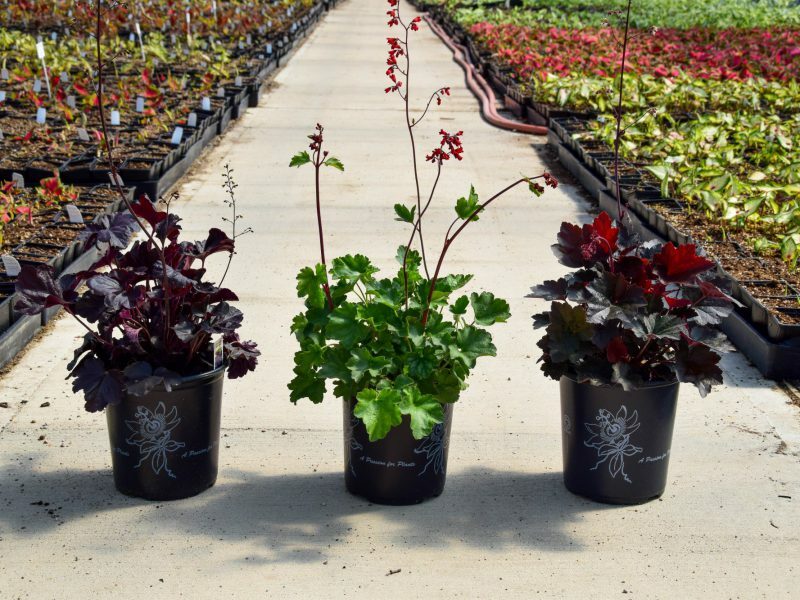 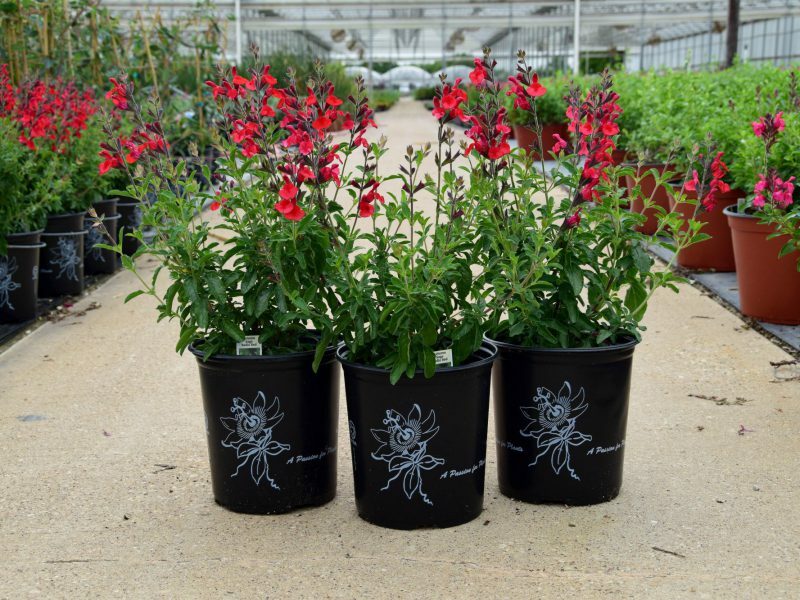 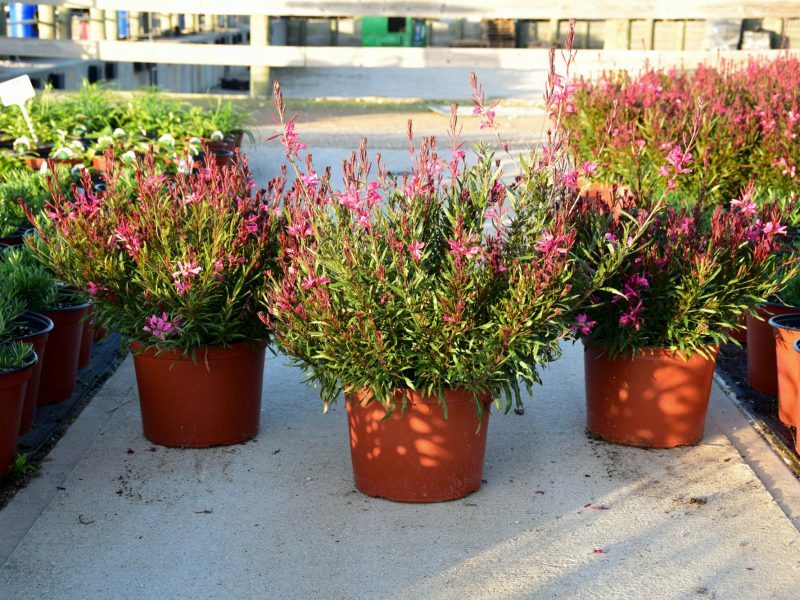 We are a wholesale grower offering outdoor perennials, seasonal color, along with ferns, groundcovers, succulents, grasses, xeric plants, and vines. 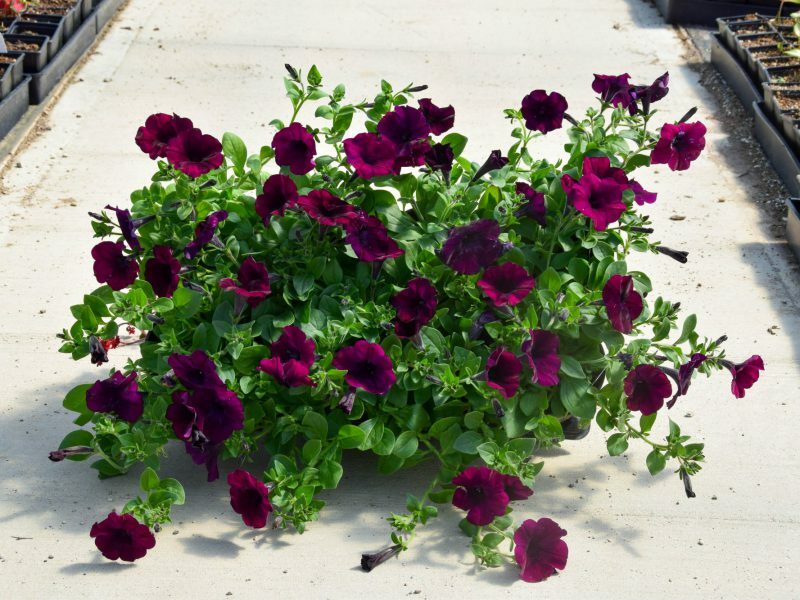 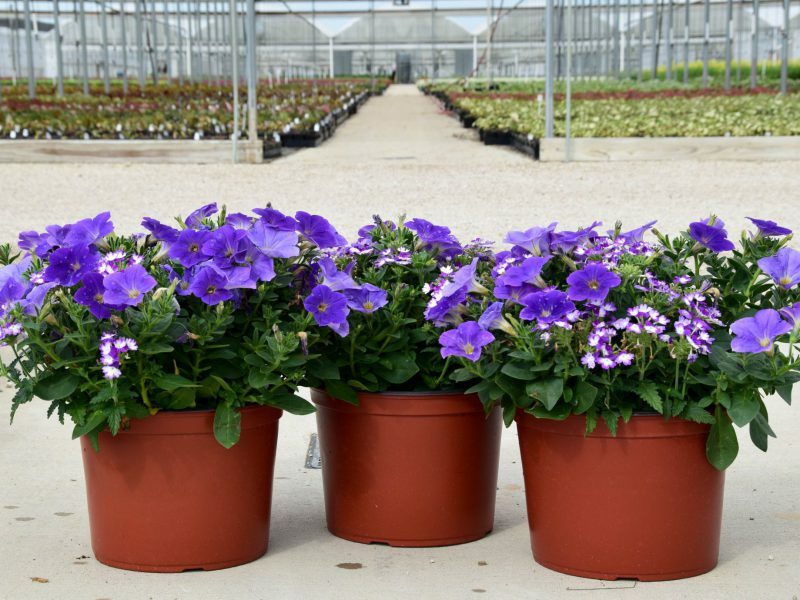 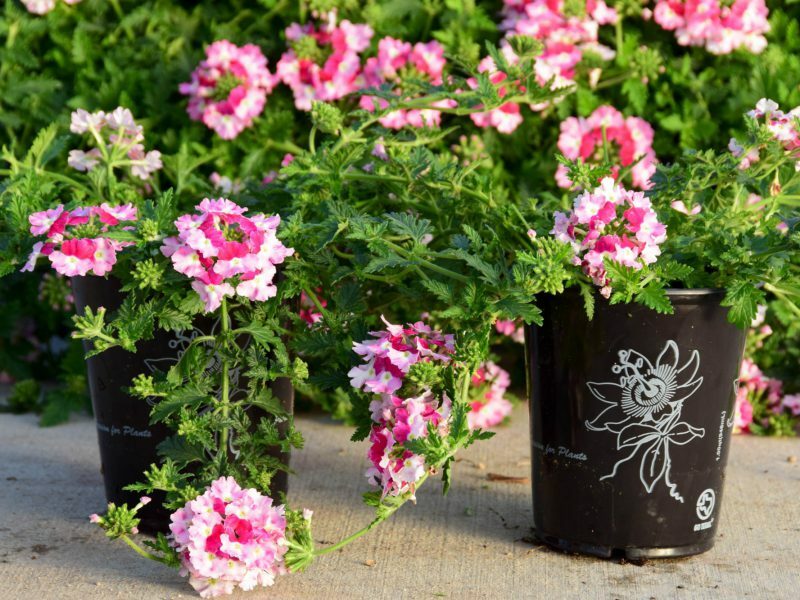 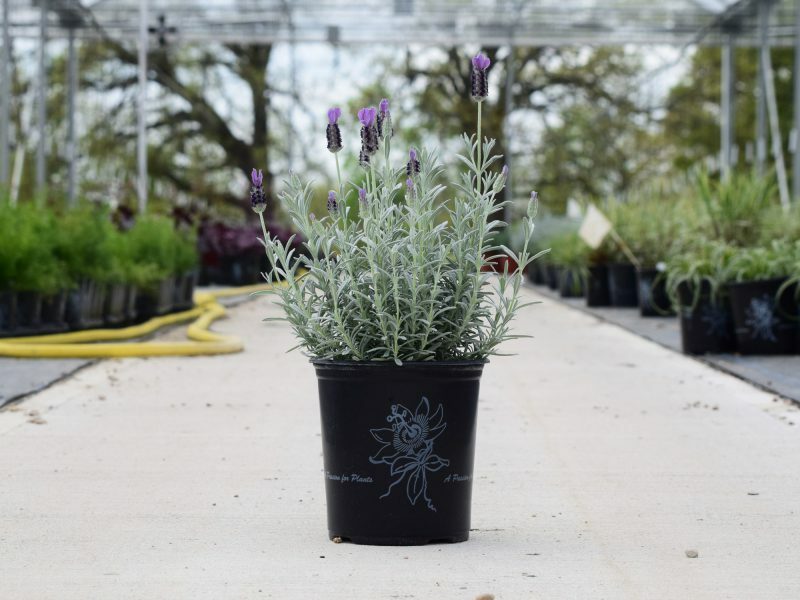 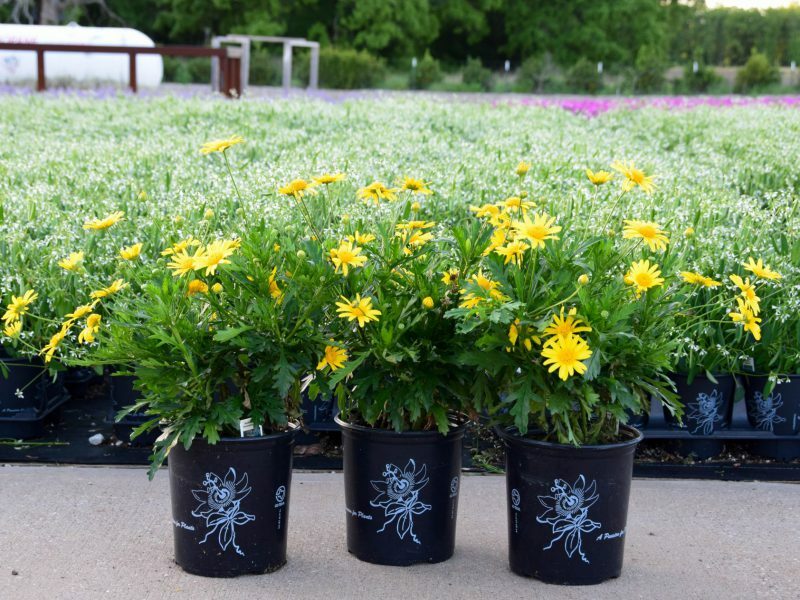 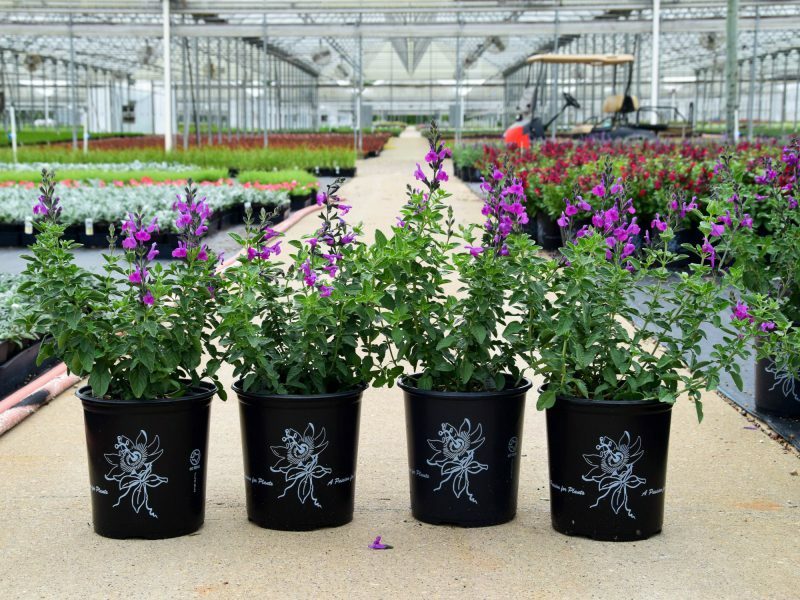 Our extensive list of annuals and perennials well suited for the north Texas area has been developed through years of trial and study. 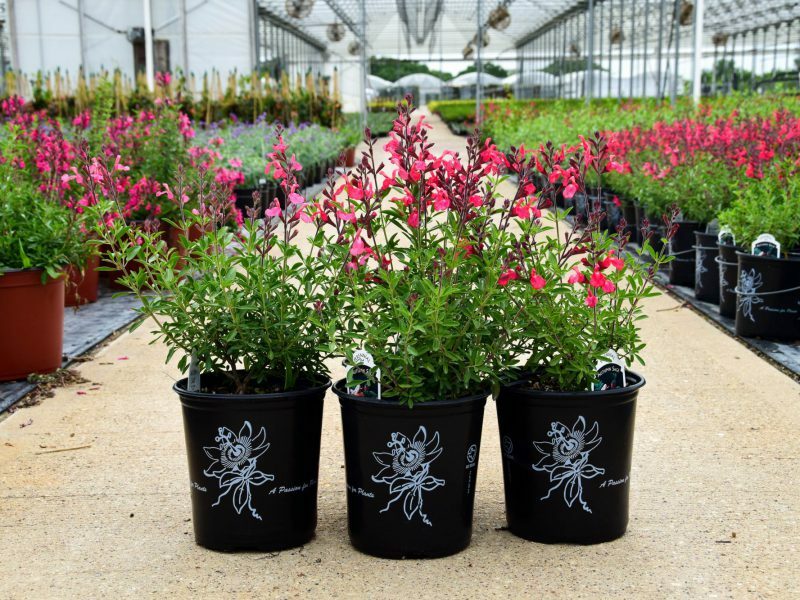 We are located in southeast Dallas.